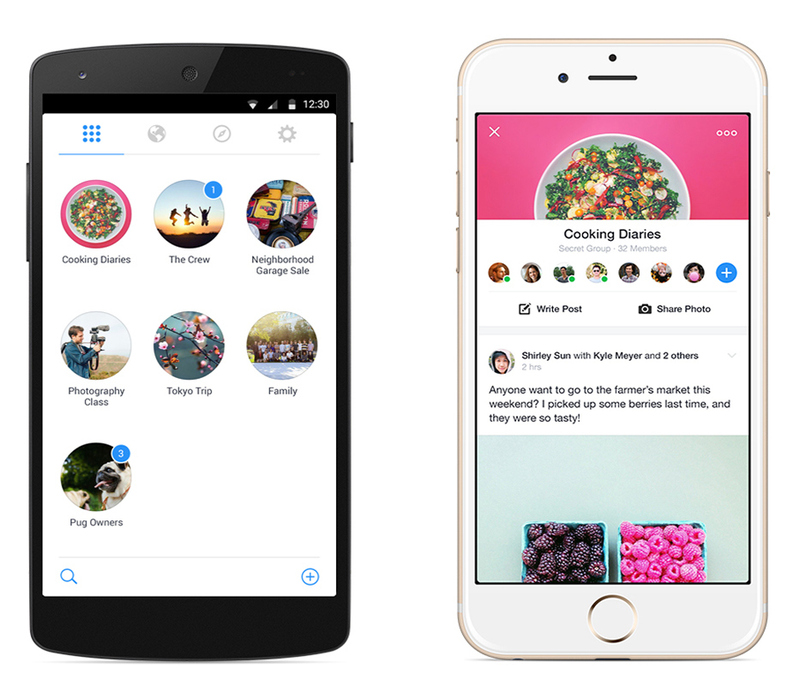 Facebook has just released another app that will help people share faster and connect easily with the groups they are members of. Its name is Facebook Groups. Facebook created this app having in mind all those people that use groups to connect with certain teams, organise projects, keep up with tasks and collaborate. This app offers access to groups immediately – without restricting the access from the main app. The function of the app is easy. Users open the app and they are presented with a list of all their groups. Groups that are most visited by the users appear at the top of the list. Do you want to access your #Facebook groups instantly? There’s an app for that. Users can also create groups and track notifications from the second tab with the Globe sign. 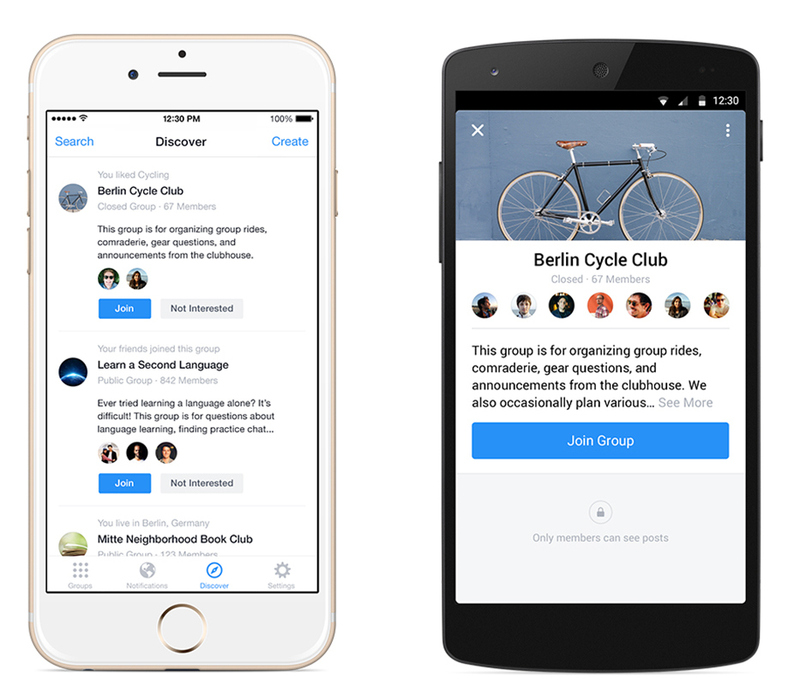 Facebook Groups also suggests other groups that users may find interesting, according to the pages they have liked, groups their friends participate in and users’ location. This is the second app released this quarter from Facebook, with Rooms rolling out during October. Rooms are the first anonymous sharing app, where users can assume any identity they want.